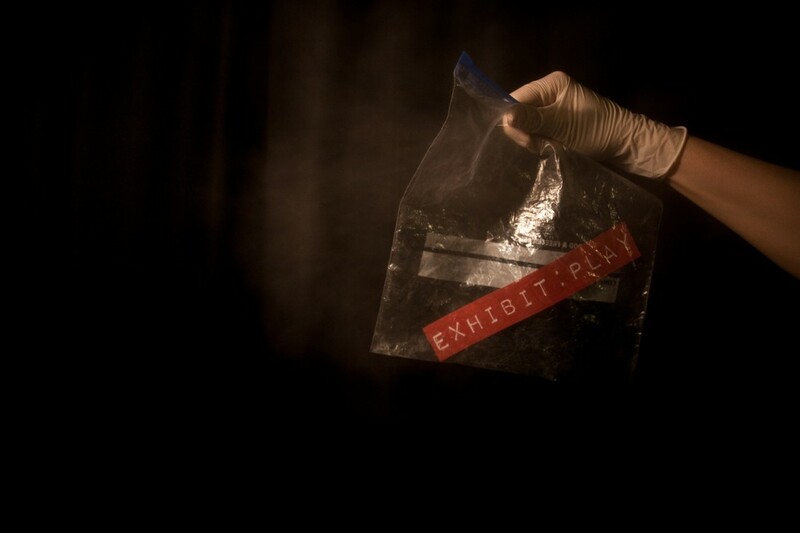 Exhibit: Play is the result of a process exploring the theme ‘Murder Mysteries’ in relation to theatre, performance and self. Performers from Morecambe Youth Theatre (MYT) will spend a week working with Live at LICA associate artist Nicki Hobday to create a piece of theatre using a variety of techniques, props, music and movement. "The stage is a magnifying glass, each performer a culprit, and each moment a clue. The theatre is the crime scene. The audience members are the eyewitnesses. This is not a murder mystery, this is an investigation." The public performance of EXHIBIT: PLAY is at 7.30pm on SUNDAY 7 APRIL at More Music's Hothouse on Devonshire Road, Morecambe.